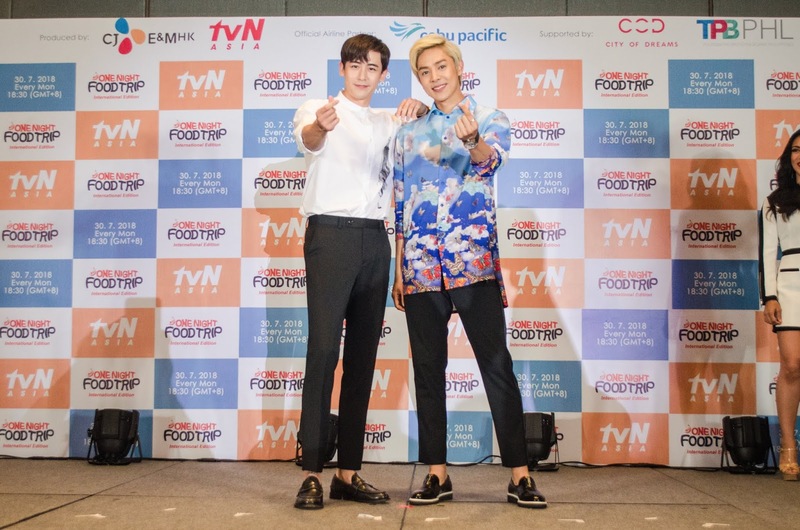 Asia’s craziest food contest returns to the Philippines as One Night Food Trip – International Edition enters its second season on tvN Asia. This time, K-pop heartthrobs Nichkhun of boy band 2PM and actor-host Alexander “Xander” Lee face off against celebrity cousins Danica Sotto-Pingris and Ciara Sotto in a culinary frenzy around the country. One Night Food Trip – International Edition will fly exclusively with Cebu Pacific for the entire second season.